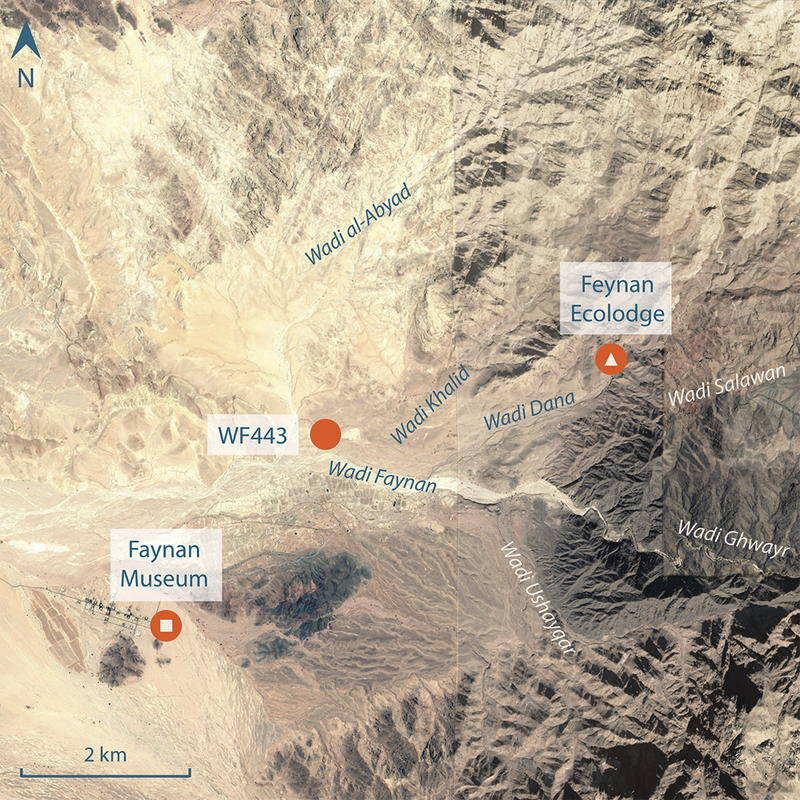 Although Roman and Byzantine activity in Faynan has destroyed much of the evidence for Iron Age and earlier activity, the remnants of Iron Age field systems indicate a substantial development of floodwater farming. One of the clearest examples can be seen at WF443, consisting of small irregular enclosures built using a variety of construction methods and containing Iron Age pottery. This pottery was probably scattered within household debris and animal waste used to fertilise the soil. One of the largest enclosures is subdivided by a series of small terrace walls which were used to interrupt the flow of surface water during floods.